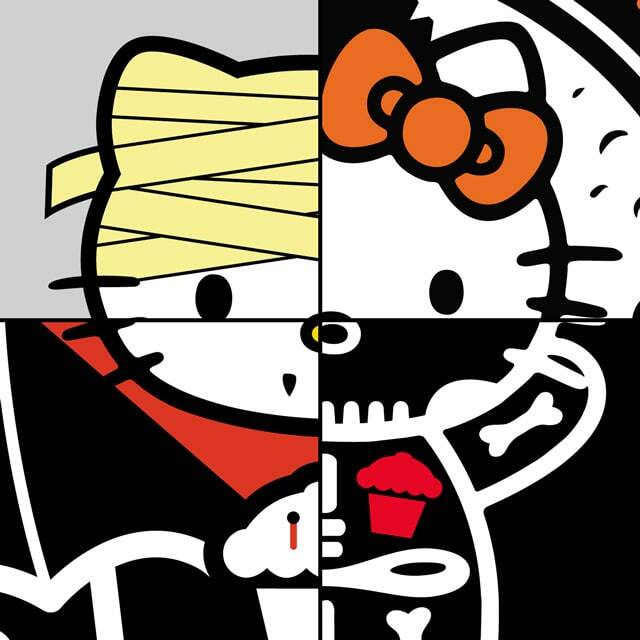 Johnny Cupcakes x Hello Kitty launches on Thursday, get ready! 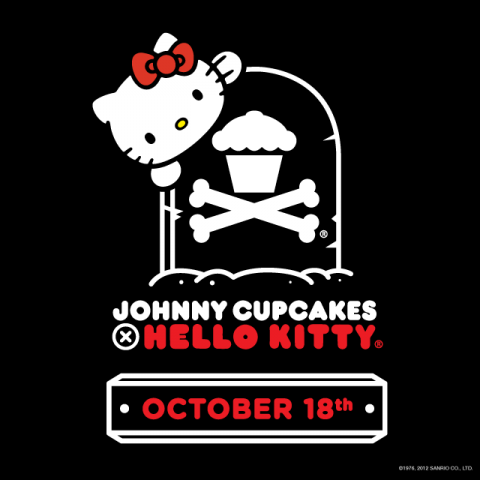 Last year the Johnny Cupcakes x Hello Kitty Halloween collection sold out in less than 24 hours, and I expect that this third spooky collaboration between JC and the cute kitty will sell out just as quickly, which is why I wanted to give you guys the heads up a couple of days early so you were aware of the launch. 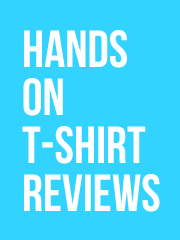 They’re going live at 10AM on (EST) on Thursday, and the collection consists of three tees (which will be $40 a pop) and one hoodie (which I can’t find the price for). Any of you guys going to be picking one up? Previous post: Street Casuals video lookbook is pretty slick.